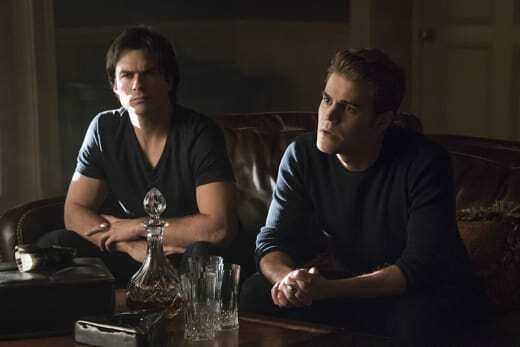 Will Damon and Stefan meet back up on The Vampire Diaries Season 8 Episode 1? If the title of the episode is any indication, then probably. "Hello, Brother" is the name of the episode and it has us pretty intrigued. Julie Plec recently revealed that every episode of The Vampire Diaries Season 8 will have an episode title that will throwback to dialog from a previous episode. If you recall, on The Vampire Diaries Season 1 Episode 1, Damon appeared and said those words to a very shocked Stefan. 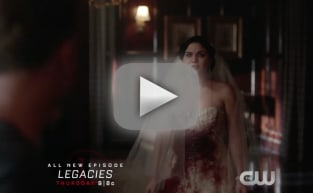 Could this mean that Damon will show back up when Stefan least expects it? A lot of things are still up in the air about what will go down on the final season. We know that Nathalie Kelley will play the final villain on the show. We don't know whether Nina Dobrev will return as Elena, but Julie Plec noted at the San Diego Comic Con panel for the show that she and Nina have a promise. That could be all the confirmation we need. The team won't stop trying to save Damon and Enzo from Sybil, but this villain can really be anyone she wants. We do know that Kevin Williamson is returning. 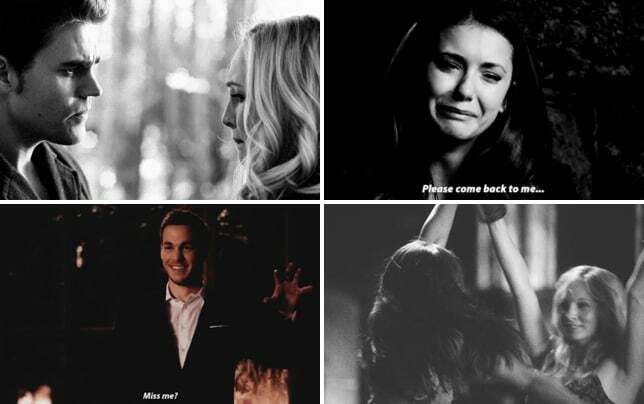 He's the man responsible for bringing The Vampire Diaries to us. He was with the show back when it was consistently great, so there's a good chance the final season will be great. What do you think about the episode title? Are you excited for the final season of the show?